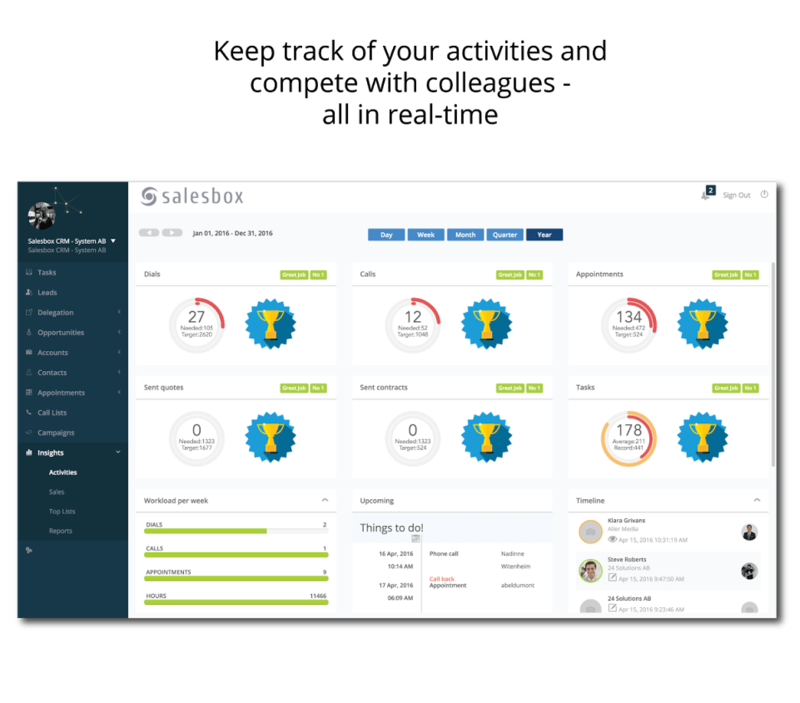 Salesbox CRM, founded in 2013, delivers a sales-focused customer relationship management system that offers predictive sales analytics designed to guide you to the optimum prospects at the optimal time. Based in Stockholm, Sweden, Salesbox CRM serves companies across the globe. 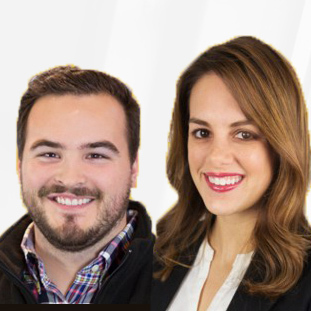 Salesbox CRM’s primary value proposition is what they call “Smart Guidance.” the predictive analytics engine that not only helps you focus on the most promising opportunities, but also keeps you informed on the amount of new opportunities you’ll need in order to meet your quota each day, month, or week. View predictive and performance reports using predefined visualizations or customized metrics and easily export single or combined reports via Excel or .pdf. The interface is fully mobile-optimized, and Salesbox integrates with countless business software platforms you may already be using; they even offer a Salesforce integration for those individual sales representatives that want to use Salesbox at an organization that requires Salesforce. With the Pipeline View, Salesbox CRM reviews your opportunities and ranks them for quick and easy follow-up, helps you track your activities, and get all your personal sales statistics with a click of a button. Group your sales by campaigns, allowing you to optimize the system for each sales process you employ. Or, sort your pipeline as you wish with the customizable list view that lets you filter and sort based on an wide variety of variables, including velocity, closest to close, largest value, etc. We recommend Salesbox CRM to any company looking for a predictive analytics engine built on to their sales and CRM process, but especially those companies operating internationally or whom employ a multi-lingual workforce. Have questions about Salesbox CRM? Want to find out more about CRM software in general? Call, click, or email to speak with an unbiased Technology Advisor for a no-cost, no-obligation consultation on your unique requirements. Learn everything you need to know about Salesbox CRM. Our experts will reach out to you shortly.